On the first of this month, Justin Sun tweeted that BitTorrent and the Tron foundation plan on on-boarding 1 Billion users onto both ecosystems with additional partner support. His tweet making the announcement can be found below. 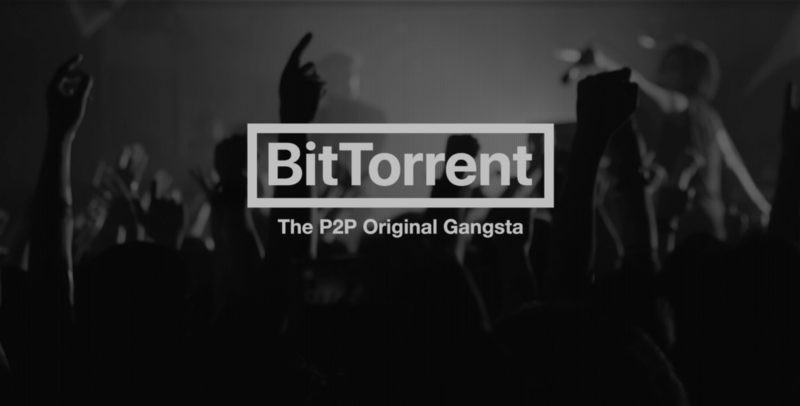 It is with the above announcement that Justin has added today that they have 3 new incentive plans available to BitTorrent and uTorrent users, partners who are supporting BTT and the clients using the BitTorrent protocol. With our three new incentive programs, we aim to bring a new audience into the blockchain community and make this powerful technology accessible within products that people are using every day. What we are building will benefit a 1 billion computer installed base, businesses and active TRON and BTT users. Justin Sun also tweeted about the new incentive plans as can be seen below. The team at BitTorrent did not reveal all information about the 3 plans but they promised to do so in the coming weeks. For existing BitTorrent users, the plan includes accelerating education efforts geared towards aiding them to better understand blockchain technology. They will also have access to the latest BitTorrent technology and Tron’s ecosystem. The BTT token has been listed in over 30 exchanges and gathered support from leading wallet providers. It is with this progress that BitTorrent will offer a Partnership plan to all exchanges and wallets supporting BTT. With this plan, users of the partner platforms will receive BTT airdrops. There will also be ecosystem incentives for clients who rely on the BitTorrent protocol so that their users can also partake in BTT. This incentive sheds light on BitTorrent’s principle of being Open Source. Summing it up, BitTorrent and Tron foundation have announced 3 plans to on-board over 1 Billion users to both ecosystems by incentivizing them with BTT. However, we will have to wait a few more days for the full details from Justin Sun and the teams at BitTorrent and Tron. What are your thoughts of the new plans to incentivize users of BitTorrent and uTorrent, partners of the project and BitTorrent clients using BTT? Please let us know what you think in the comment section below.